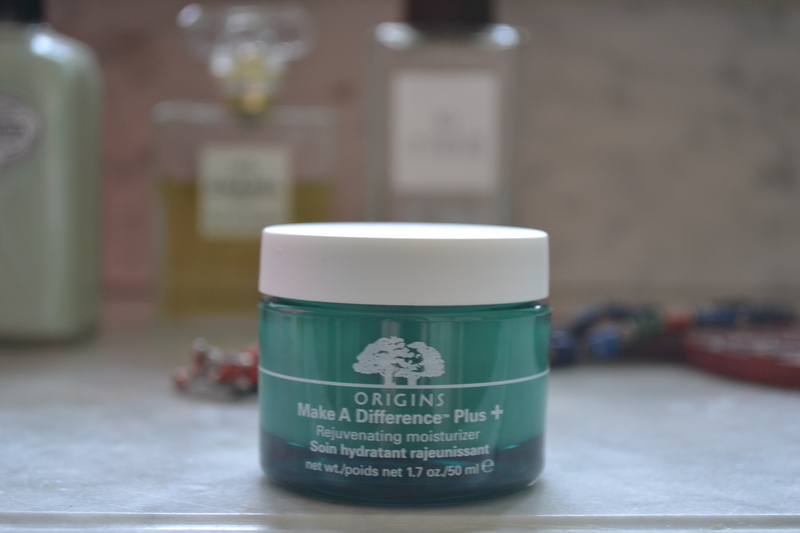 I picked up the Origins Make a Difference Plus Rejuvenating Moisturizer at the beginning of Spring when my Aesop Camilla Nut face cream had run out as I wanted something a little lighter as we approached the warmer months. It had been on my radar for a while after reading loads of positive reviews mainly from Kate so when I saw the tub sitting in my local CCO I knew it was fate. 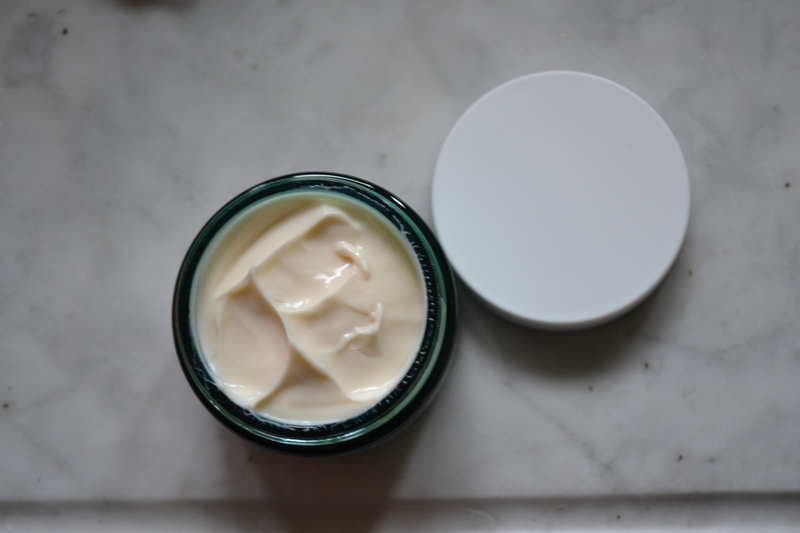 On first impressions I was worried that it wouldn’t be hydrating enough, the texture is so light and in comparison to be other daily face creams it felt thin and watery. However the more I used this the more I loved it. As the texture is fairly thin it just sinks in like a dream really penetrating and hydrating the skin, it’s almost like a cream version of my much loved Caudalie SOS Thirst Quenching serum. After applying, my skin feels lovely and nourished and the feeling lasts all day. I’ve found it has also really helped with redness which will only get worse as we head into winter so that is a major plus for me. As it sinks in so quickly and leaves the skin so soft it’s also an incredible base under make-up. As we are moving back into the colder harsher months I have started layering it over a serum but if you had oily/combo skin you could definitely get away with using this on its own. I really want to try some more from the Origins Make A Difference line so if you have any suggestions please let me know! 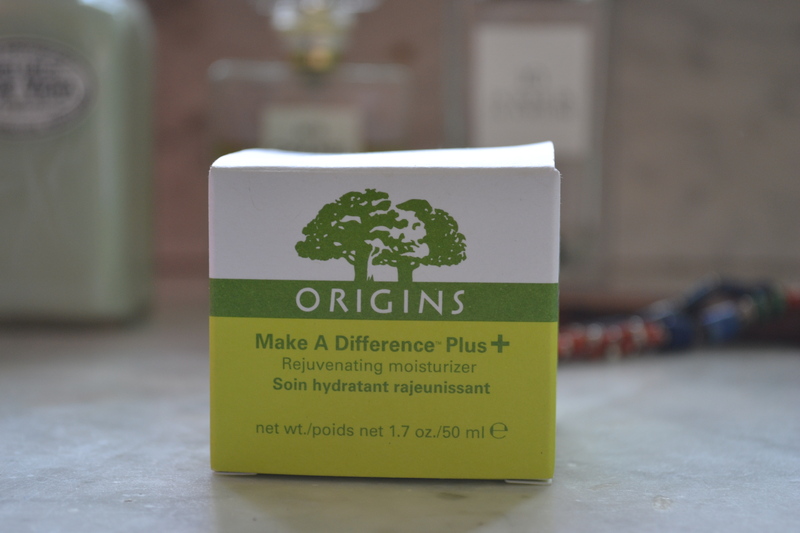 Have you tried the Origins Make a Difference Plus + Rejuvenating Moisturizer? This entry was posted in The Reviews and tagged origins. Bookmark the permalink. We’ve been loving the Andalou Naturals 1000 Roses Day Moisturizer, but maybe we’ll give this a try when it runs out! I’m glad you liked this, though, I’m still on the fence if it’s hydrating enough for dry skin in the winter since it’s so thin. Thanks for the review!